We are now running classes in multiple locations all over Perth and Kinross including some new rural locations including; Errol, Invergowrie, St. Madoes, Perth, Glenfarg and Bridge of Earn. We are also looking at setting up new classes in Crieff, Blairgowrie and Scone. Our classes are of the highest quality and our sessions are run on a programme developed by worldwide experts over the course of a decade and renowned globally for our classes. 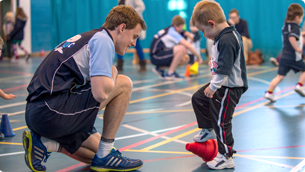 Our classes are split in 3 age groups for 2-3.5yrs, 3.5-5yrs and 5-7yrs. Our classes are founded on fun and completely none contact. We also offer classes in Nursery/school settings as well as delivering in your Tots Birthday party. 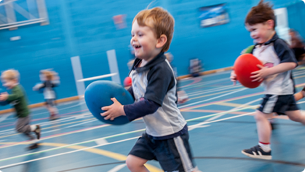 Rugbytots is the world’s first and favourite Rugby play programme delivering weekly classes for boys and girls aged 2-7.